Construction insulation can take many forms but you will notice that some types are more prevalent than others. Foil is a material that is often used to enhance the performance of insulation, making it far more effective at its job. If you’re in the market for high performing building insulation, keep reading to learn how a foil based insulation could benefit you. The term relates to the process of placing a layer of foil over any standard insulation material. These insulation materials are often synthetic and are formed from high density components which are sandwiched together, providing great thermal efficiency to any space in which they are placed. The addition of foil improves the performance of these materials and makes them even more efficient. Convection – The movement of heat from one place to another through the use of fluid. Conduction – The movement of heat through the use of the conduction properties of any material. Radiation – The movement of heat through the presence of electromagnetic rays which feature on the infra-red spectrum. Heat loss from convection occurs through the movement of air but can be limited by airtightness. Insulation can limit the extent of heat loss through conduction through the selection and use of materials with low thermal conductivity. 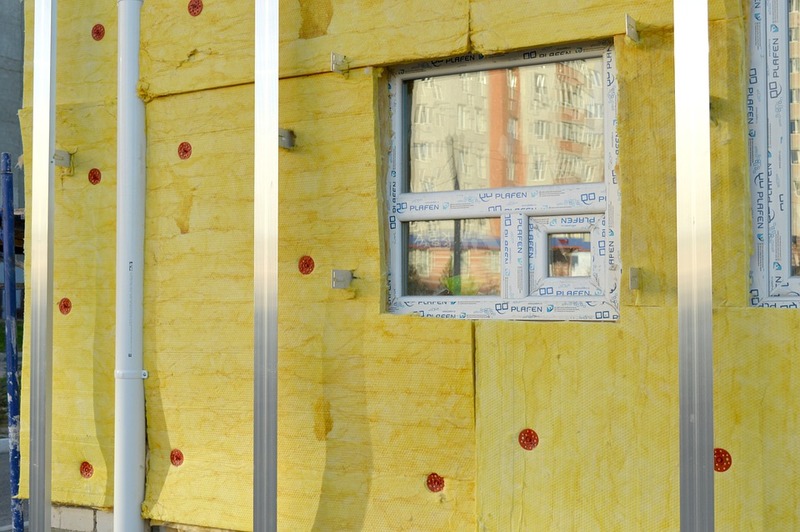 Heat loss through radiation can be addressed by adding a layer of foil to the insulation. Foil based insulation is concerned with dealing with the effects of energy transfer through radiation. The process of radiation is directly affected by how shiny a surface is, i.e. its level of emissivity. Foil has the ability to drastically reduce the amount heat that can be transferred through radiation. Being able to utilise thinner insulation panels. Insulation can be bulky so making it as thin as possible is useful for reducing the size of your cavity walls as well as the height of your floor construction and how much insulation is placed in your roof space. Improving the u-values of insulation is the single most effective way to improve the thermal efficiency of any building. The lower the u-value, the better your home will perform. The added effect of a low u-value is the reduction in heating bills you will experience due to the reduction in heat loss. More heat retained results in less heat required. Insulation can be bought from any manufacturer or supplier of insulation products. Foil faced insulation is also readily available from building merchants and trade suppliers. We would suggest that you make sure of one of the many great energy efficiency calculators available on the web which will demonstrate just how much higher quality insulation might benefit you. Once you’ve upgraded the insulation present within your home, you too will see a dramatic improvement in your levels of comfort.